Vertrod’s validatable medical sealers are built to the same durable standards as all of our thermal impulse sealers. These sealers feature real-time monitoring of all sealing parameters and an alarm feature to prevent operator error. Output ports allow for calibration and verification of all controls. 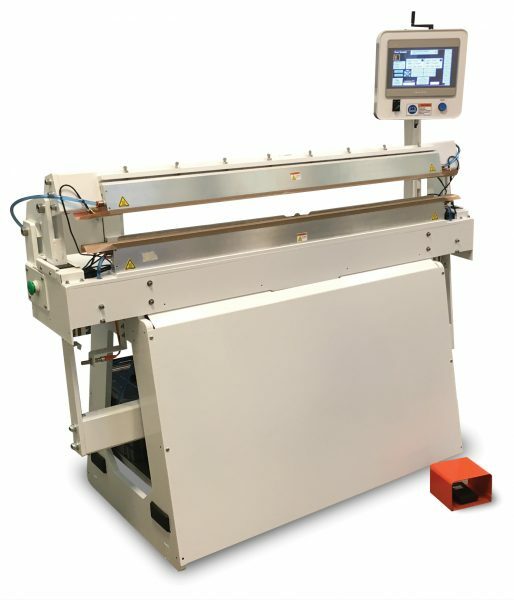 A medical, validatable, impulse pouch sealer for producing hermetic seals in almost any material up to a seal length of 30″. 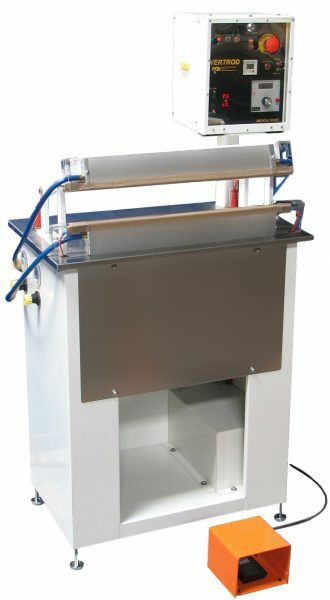 A validatable medical impulse pouch sealer capable of producing a hermetic seal up to 120″ long and 1/2″ wide.